Love is Sweet so take a Treat. Beautiful Sweet Carts and Popcorn. Love is Sweet will provide a first class and professional service with some amazing tasty treats. 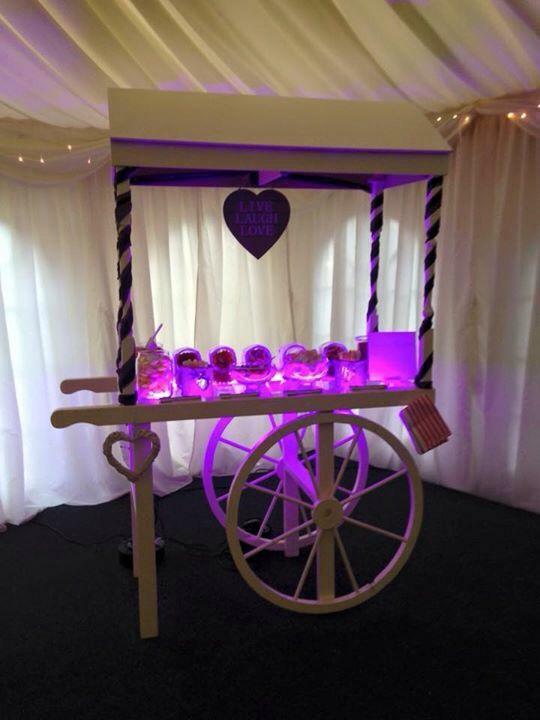 Their beautiful Sweet Carts come in either traditional or LED and make any occasion one to remember. 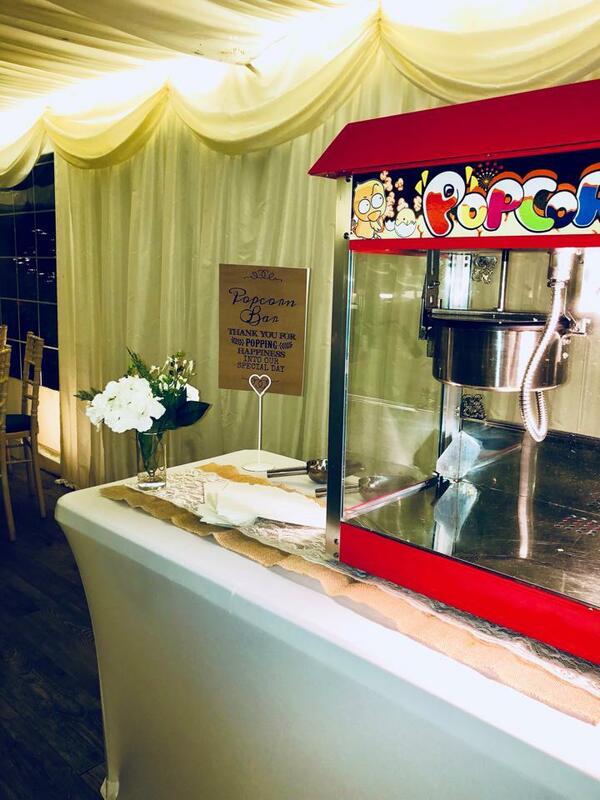 If you are looking for something different then why not try the amazing Popcorn the aroma alone will send your guests into a frenzy and have them wanting more. 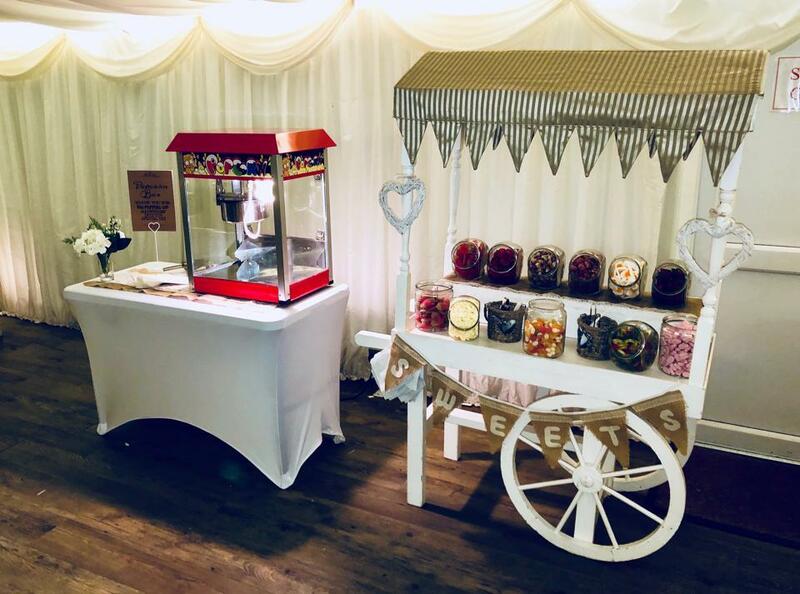 There are Sweet Carts and then there is Love Is Sweet Sweet Carts! Stunning and amazing carts full of delicious sweets. 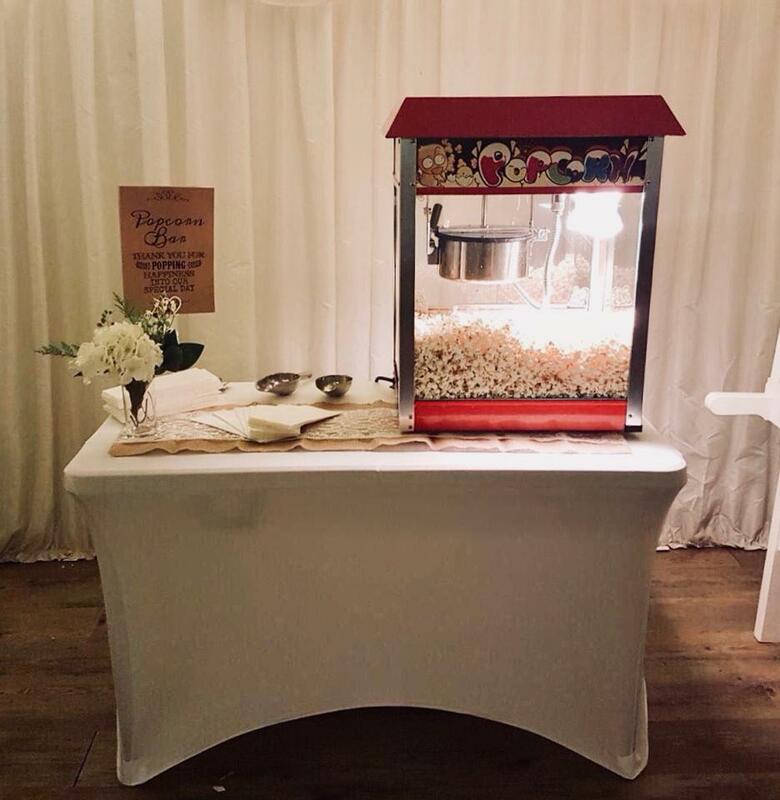 Make your occasion extra special by having either a Sweet Cart or Popcorn Table. Popcorn will have your guests quing up for more. Delicious Butter Popcorn with a choice or sweet or salty topping. The Popcorn machine comes with an attendant and unlimited popcorn for 3 hours. 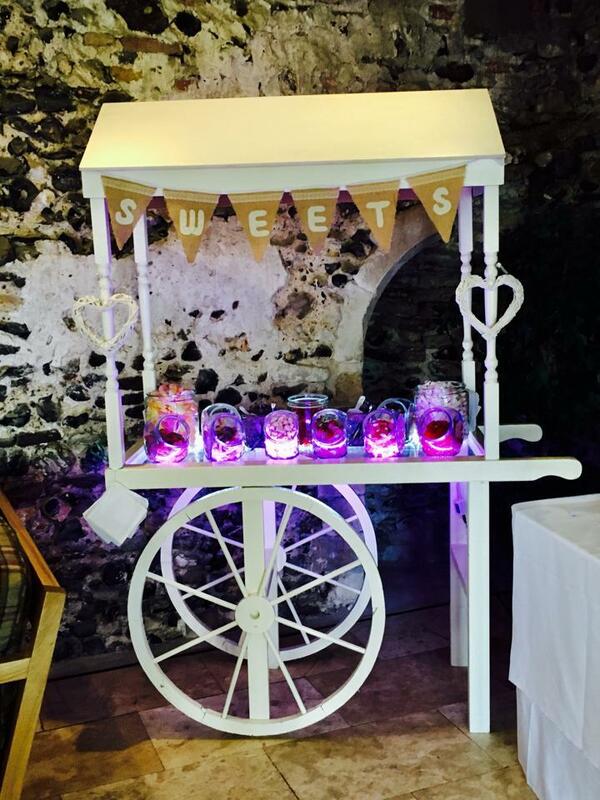 For an additional cost we can even theme the carts with your colour scheme for the event.